How many of you have that one special family member that made your life so much better? We’d love to hear your stories! My mother grew up in a very large family. She had eight brothers and six sisters, most of them older than her. I always found her stories of her growing up years fascinating because as an only child I could only imagine what it might have been like to have one sibling, but thirteen! That was beyond my comprehension. Technically, two of her brothers were actually her blood nephews, but my granny adopted them when their mother was stricken with tuberculosis. The youngest one died of leukemia when he was about 10. That broke my granny’s heart. It was hard growing up in Oklahoma during the 40’s and 50’s — even harder when my granddaddy was too old and feeble to work. He was 32 when he married my granny. She was 16! My granny had to scratch out a living growing gardens and farm animals to keep those children fed. Everyone helped but none more than my Auntie Glory. I have fond memories of nearly all my aunts and uncles, but one stands out — My Auntie Glory. She was ten years older than my mother and was always there for the family. From the time my mother and her twin sister were born, my Auntie Glory took care of them. 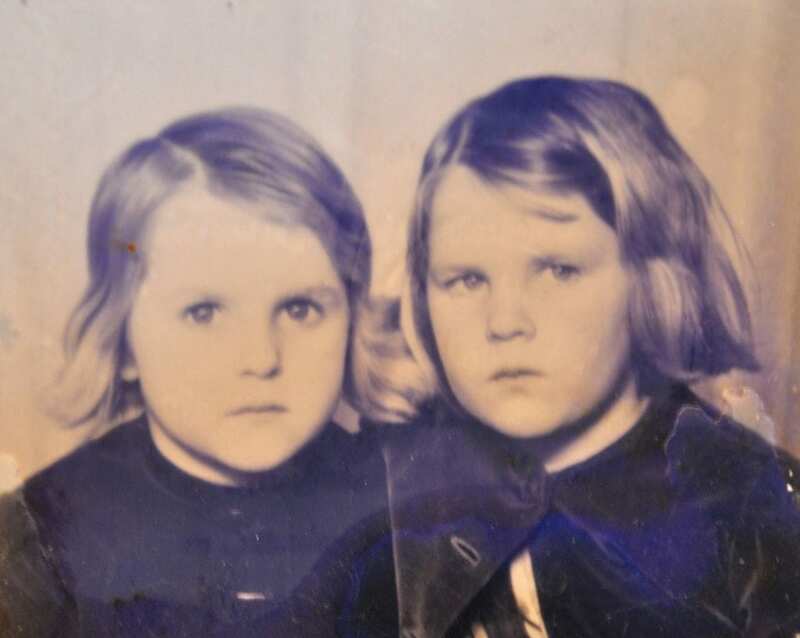 The twins were just 13 months older than their brother Harold and till with six kids in the house, my granny needed all the help she could get. Of course Mama didn’t remember her early years, but after many of the family members telling the story, we’re sure it’s true. After a few months, my granny started feeling better and then she started worrying about my Auntie Glory. Glory looked tired all the time and wouldn’t leave the babies alone. Her shoulders were beginning to stoop and that’s when Granny pulled the plug on Auntie playing mama. Granny told me this herself. But throughout the years, my Auntie remained vigilant over the twins. When she graduated from high school she went to work and sent money back home for dress material so the girls would have school clothes to wear. She sent jeans for the boys and money to help with bills. She was amazing! She moved to California to help another sister out and worked on top of that. After she got married and had her own home in Los Angeles, she encouraged her six younger siblings to come out to find jobs; all the while she was raising her own kiddos. There were very few jobs back in Oklahoma where they all were raised. So, one by one they began to come out and stay at Auntie Glory’s until they got a job and were able to make it on their own. Her husband, my Uncle Bill, worked at the Borax plant and he got all the boys a job, my daddy included. My parents and I lived just a few blocks away from my Auntie’s house. When Mama had me, she was unprepared to care for a little baby. I’ve been told I never slept and cried a lot. When Daddy was home he would put me in the car and drive. It put me to sleep . . . until he pulled into the driveway. So, Mama would often carry me over to Aunty Glory’s. When her siblings’ babies were born, Auntie Glory was their babysitter. I cannot count the kids she raised during those years while their parents worked. As a teenager, I spent every summer for weeks at a time at my auntie’s house. She then had a built-in pool! I loved it. She took me everywhere I could imagine wanting to go — Ports o’Call, Disneyland, Knotts’ Berry Farm, the beach and even to the movies. She also had the first Taco Bell right around the corner from her house! Wow! Was I in heaven? Auntie Glory passed away a few years ago. She was still taking care of grandkids when she passed. 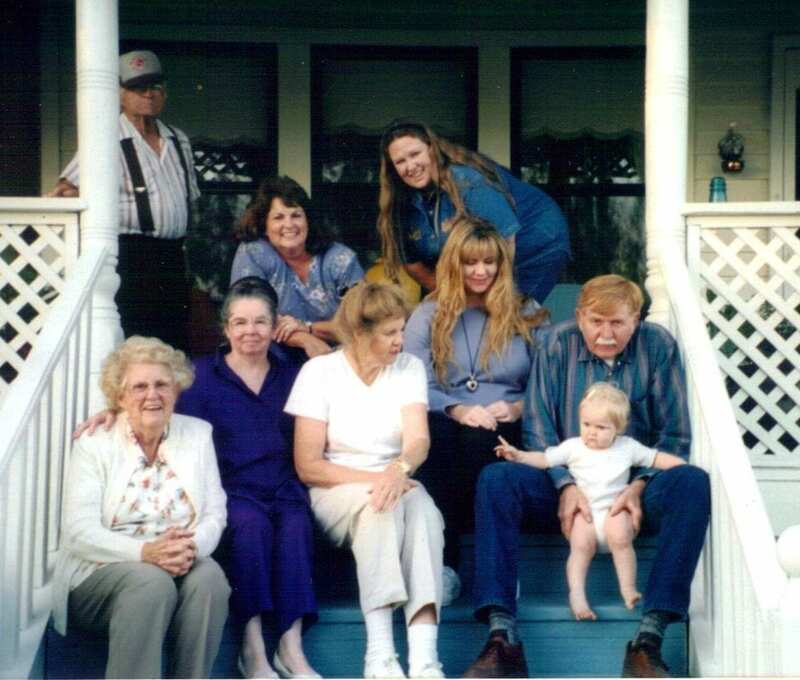 Out of the fourteen siblings, only my mama, her twin sister and one brother are left. This past decade was very hard on my mama but never harder than when she lost her sister Glory. There’s a hole in my heart that belongs to my sweet aunt. I don’t know of anyone who sacrificed more than she did to make sure her siblings had a good start in life, as well as their kids. I never heard her complain about the work she had to do while we were at her house. She just loved us . . . period. I will miss her all the days of my life. I’ve been blessed by her life in more ways than I can count. Falling Leaves and Falling off Ladders Fall – The Perfect Time for Soup!